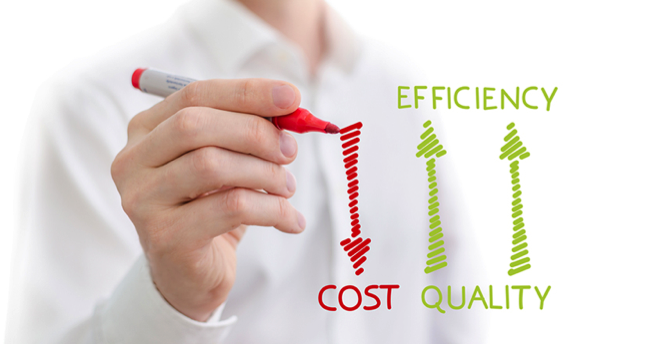 Outsourcing dental billing is a novel concept in the Dental Industry. 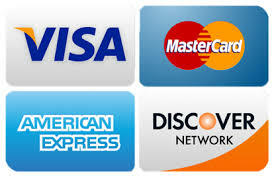 The fact is, that dental billing has been a common practice for decades. Dental offices have high volume of insurance claims and need dedicated people with expertise to handle this job efficiently and effectively. 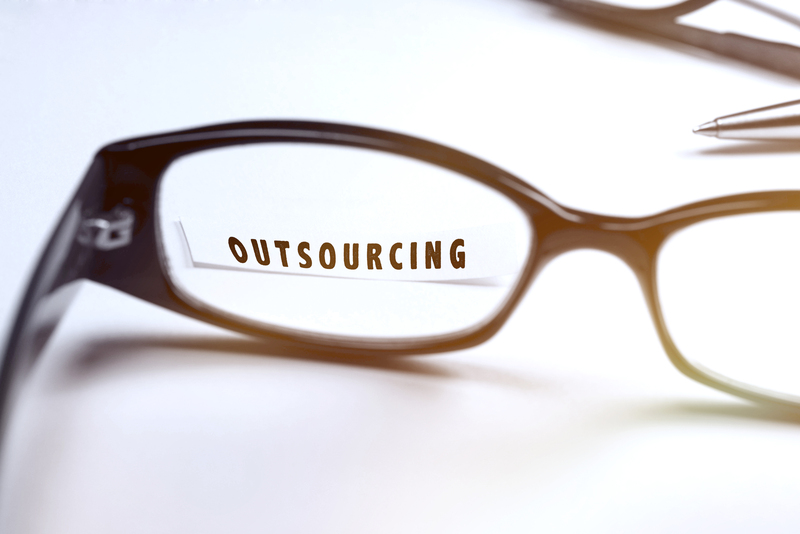 It would be a great business decision to have our team working towards building a better business through Outsourcing with GA Dental Specialists. 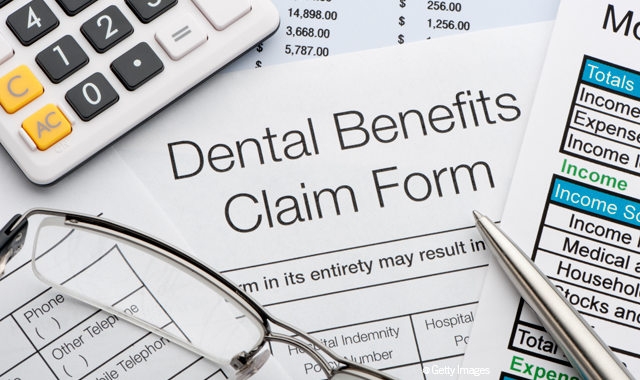 How it works: With skilled billing, you should get paid in 3 weeks by dental insurance. If your team is not sending ‘clean claims, you will have to wait for claims to be resolved and your cash flow is affected. If your billing is not within the efficient range, but over 30 days, there is an internal problem. You’re headed for a downfall if this continues. We know the most common dental billing issues that plaque most offices. The money that insurance owes to your practice seems to multiply overnight. In the worse-case scenario, patients may be leaving the practice due to an unorganized system. This is where GA Dental Outsourcing Specialists comes in to help. We will make sure your dental insurance claims are paid on time, EOB payment are posted in your system daily, and we will research denied claims and appeal those for you. As of a result, you acquire unresolved claims that hold up your cash flow due to several common errors. Front office forgets something and supporting documentation has not been submitted with initial claim (25%). The insurance company did not receive the claim, follow-up is needed (5%). We’ll research open claims, find out why claims haven’t been paid and resubmit if necessary, attaching any missing documents and x-rays. We’ll handle the myriad of paperwork required to credential and enroll your doctors in medicaid or commercial insurance plans. We’ll keep track of dates to ensure that re-credentialing is accomplished in timely manner. 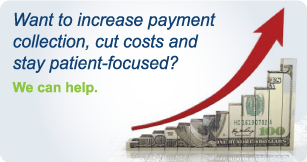 As your practice grows, your accounts payable department grows also. 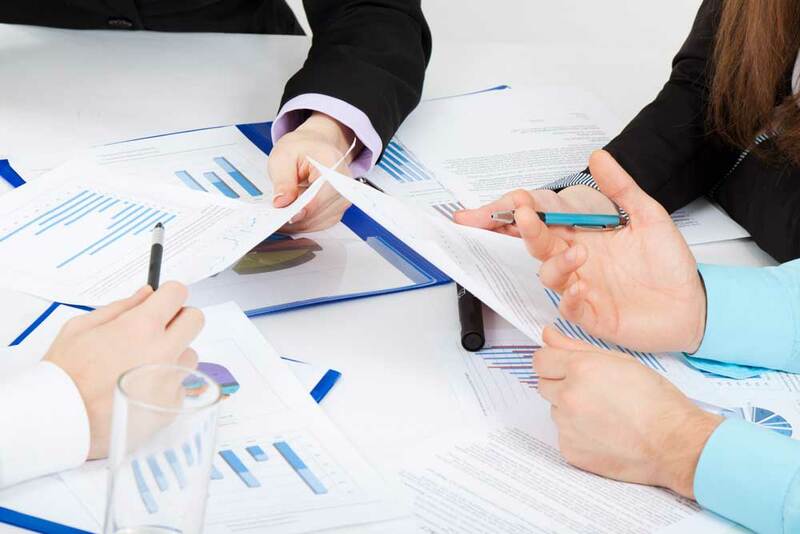 We provide predictable, efficient and quality-focused handling of your accounts payable needs. We’ll post payment from EOB’s scanned to our email. We will process adjustments and denials and attach EOB’s to the patient’s record. New Dentists now have the option to be in private practice without the knowledge of accounts management. For $2500.00 flat fee per month (After hours). We work while you relax after a long day. GA Dental Outsourcing Specialist can handle your daily task, so your team can focus on patients in the office and scheduling productive days. You Work Too Hard Not To Collect What You Produce. GA Dental Outsourcing Specialists work as a team and always STRIVE for 100% satisfaction.